How do you successfully recruit investigators and scientists to publish their research findings in a new, peer-reviewed journal? 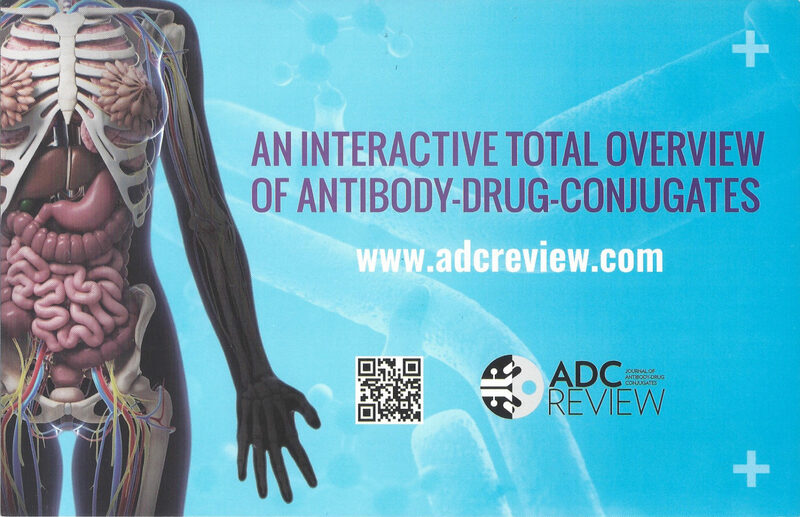 That's was the question Arizona-based InPress Media Group asked following the launch of ADC Review | Journal of Antibody-drug Conjugates in 2013. Understanding the publication’s perspectives, requirements and goals, our Strategic Communication team, in collaboration with our North American partners, developed a coherent, comprehensive publishing strategy which included a framework of critical issues and factors influencing optimal knowledge transfer and translation. 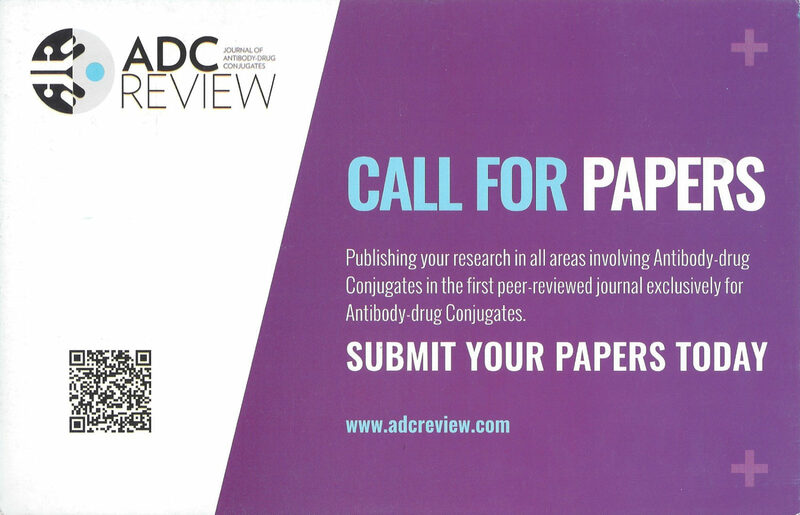 As part of the work we developed a variety of collateral materials designed to reach investigators and scientists at Life Science and Pharmaceutical Companies and invite them to submit their manuscripts to the journal. A coherent, comprehensive publishing strategy is important ingredients of the journal's success. Drop us a line and let us show you how you can benefit from our national and international experience. For more information on how we can help you, please contact Shaun Mehr.